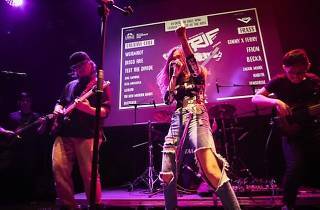 Bask yourself in the best of local rock and indie music featuring a promising line-up of homegrown acts. Previous headliners include grindcore outfit Wormrot and indie-pop darlings Disco Hue. 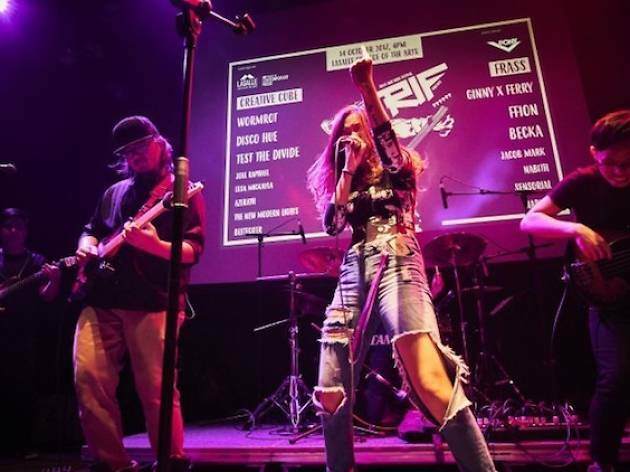 This year, the annual fest promises to provide all music lovers an immersive experience across three different stages, showcasing the diverse pool of original talents worth checking out.